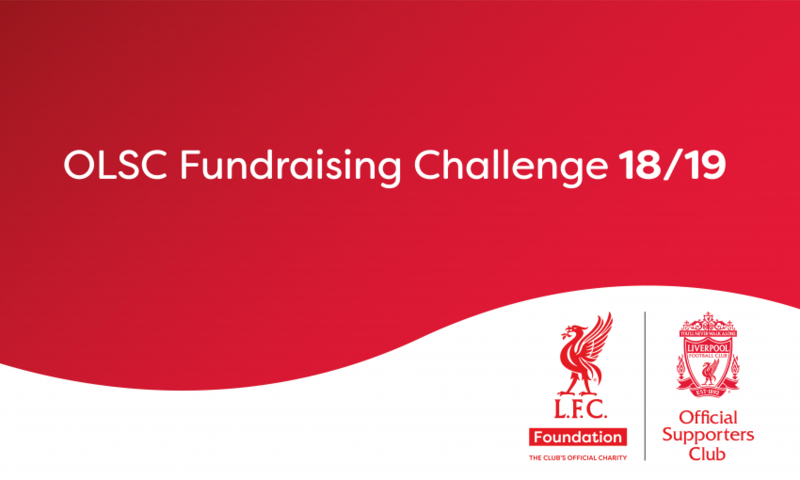 Official Liverpool Supporters Club Fundraising Challenge launches! 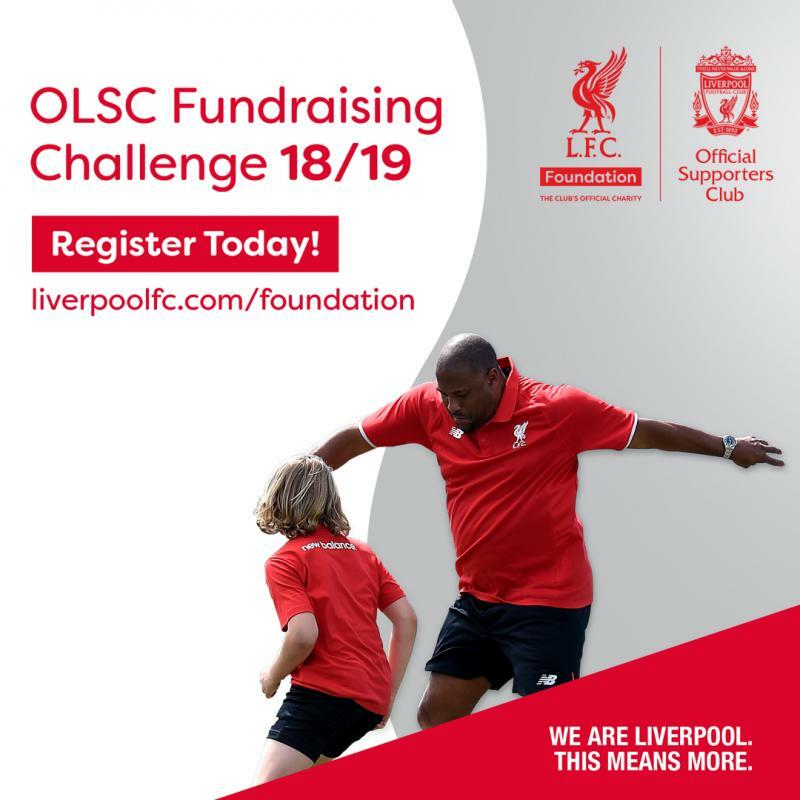 We are delighted to announce the launch of the LFC Foundation’s OLSC Fundraising Challenge for season 2018/19! 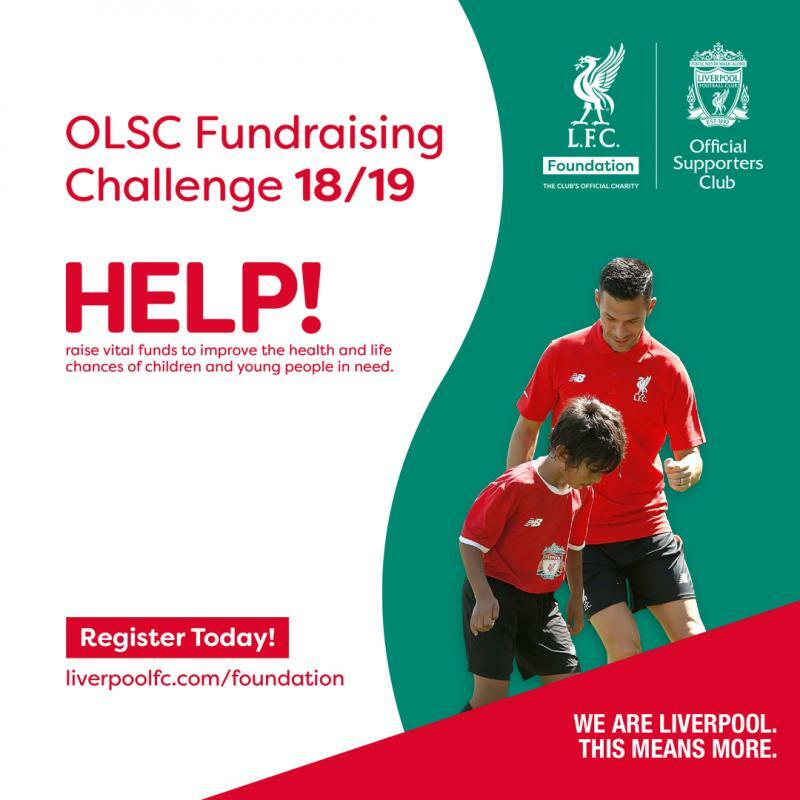 An exclusive competition for our Official Liverpool Supporters Clubs, last season our OLSCs raised an amazing £16,778 to help support children and young people in need. This season, there's an incredible range of LFC prizes and rewards to win, available through reaching certain fundraising amount landmarks. 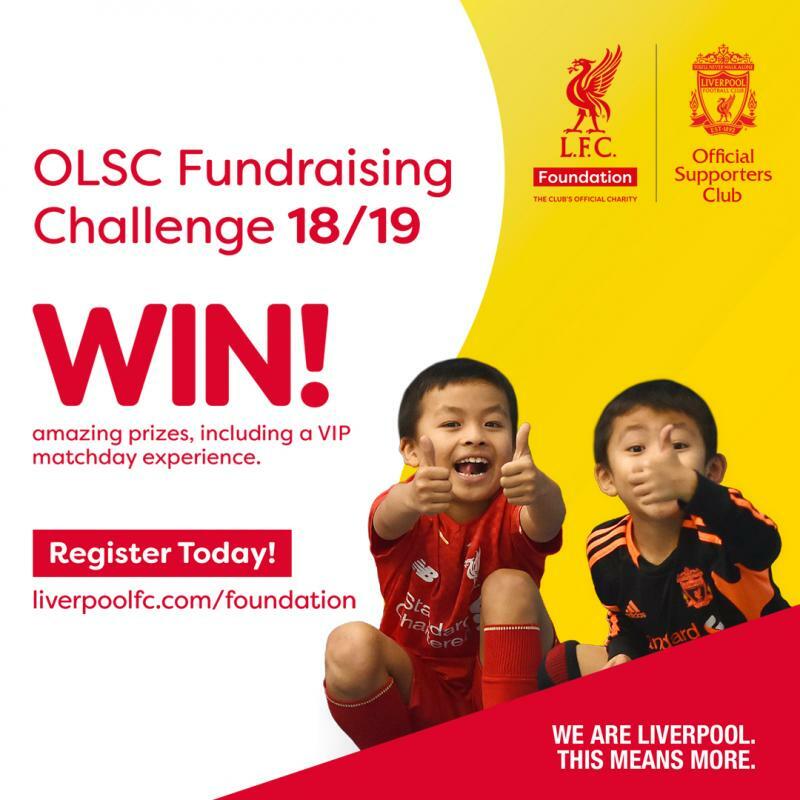 To get involved, find out details about the competition and see a video highlighting the Winner’s Experience from last season’s Challenge, which included a trip to Anfield for a Liverpool FC Premier League Game, visit our web page here! In the file store, you will find the registration form, which must be completed and submitted to the OLSC Team via the Extranet by 10th May 2019. The registration is simply to register your intention of taking part – you do not have to make the donation at the time of registration. We wish you all the best of luck and hopefully, together, we can make a difference! A special thank you to last season’s fundraisers!